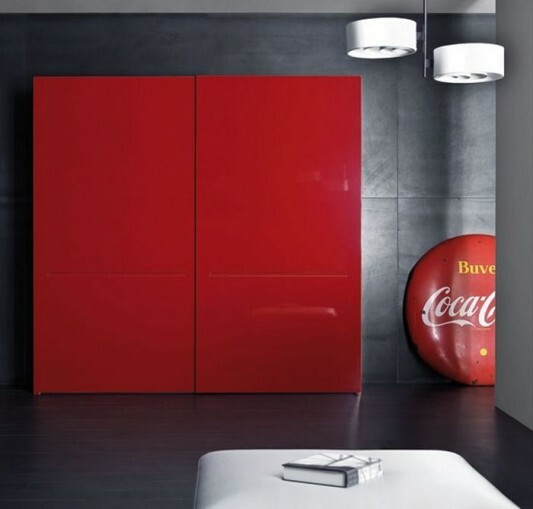 Collection storage space is available in color or matt lacquered high gloss, while the sliding door design options made from two to four doors. 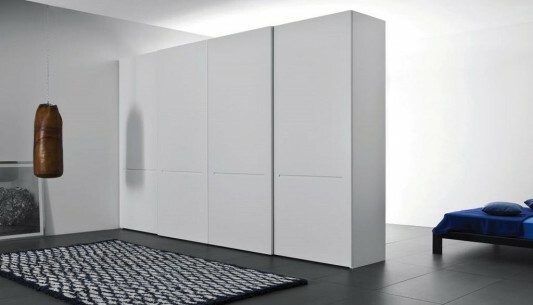 Good white color high-gloss or matt can be a consideration in creating a bedroom with storage space is modern, clean and functional. Different designs on offer is a vertical handle that makes the appearance look stylish. 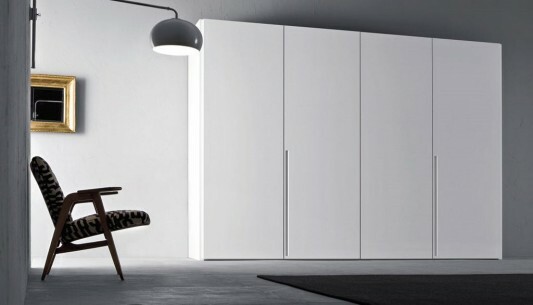 Ease of access from the sliding door, combined with a minimalist design, and a wide selection of sizes, providing a perfect choice for a lot of storage space. More information visit Pianca.